Harvey MacKay is the author of seven bestseller books including swim with the sharks without being eaten alive and beware the naked man who offers you his shirt. According to the New York Times, Harvey MacKay both books are among the top 15 inspirational business books of all time in 1996. 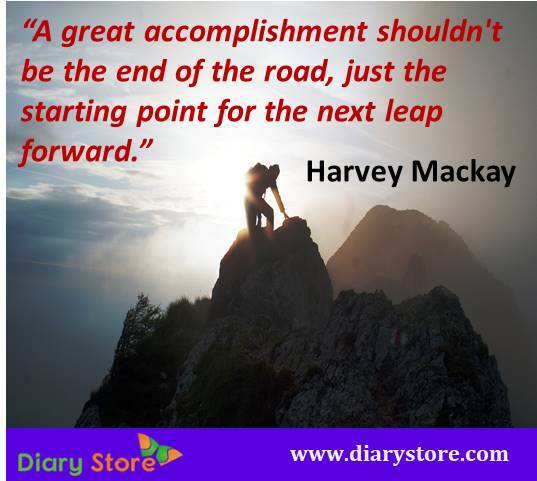 Harvey MacKay is also one of world’s top leadership experts and America’s most popular and entertaining business speakers. 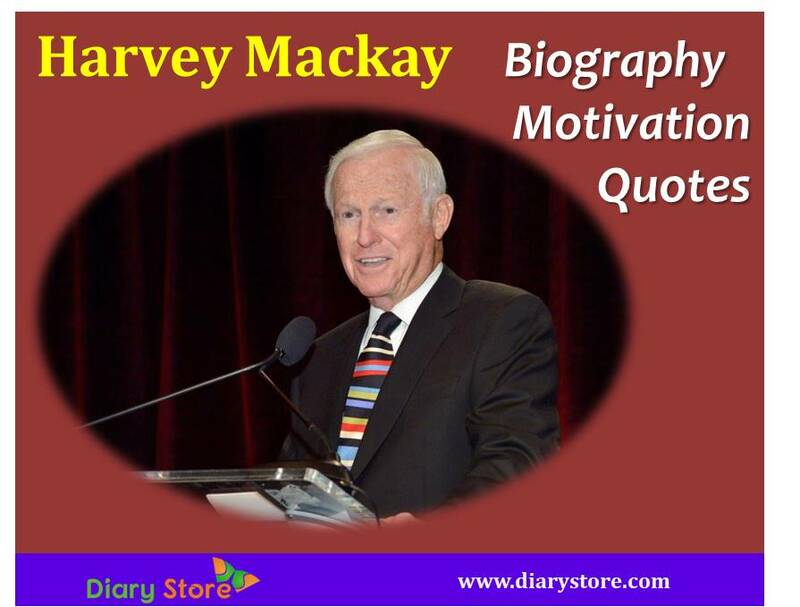 Harvey MacKay books were translated into 37 languages and sold in 80 countries. Harvey MacKay was born in 1932 in Saint Paul, Minnesota, to Jack and Myrtle Mackay. In 1950 Mackay graduated from Central High School in Saint Paul Minnesota. Harvey MacKay got a Bachelor of Arts degree in History from the University of Minnesota-Twin Cities where he also lettered in golf in 1954. In 1968, Harvey MacKay graduated from the Stanford University Executive Program at the Stanford Graduate School of Business. At age 26, after becoming the top salesman for Quality Park Envelope Company, in 1959 he purchased a small, failing Envelope manufacturer with 12 employees, which has grown to a $100 million business employing over 600 people. Mackay Mitchell Envelope Company is one of the world’s major envelope manufacturers, producing 25 million envelopes a day. Harvey MacKay authored his first book Swim with the Sharks without Being Eaten Alive in 1988. It was on the New York Times bestsellers list and sold over 5 million copies for 54 weeks. Mackay started his public speaking career after the release of his first book. Beware the Naked Man Who Offers You Harvey MacKay Shirt was the second book of Mackay and was published in 1990. It was number one on the New York Times bestsellers list. Toastmasters International named Mackay one of its top five speakers in the world in 1993. Other 5 Harvey MacKay’s New York Times bestseller books are Dig Your Well Before You’re Thirsty (1997), We Got Fired! . . . And It’s the Best Thing that Ever Happened to Us (2009), Use Your Head to Get Your Foot in the Door (2010), The Mackay MBA of Selling in the Real World (2011). Harvey MacKay and his wife Carol Ann reside in the Twin Cities and Paradise Valley, Arizona. They have three children and eleven grandchildren. Outstanding Volunteer Fundraising Award in 1982 from the Association of Fundraising Professionals.